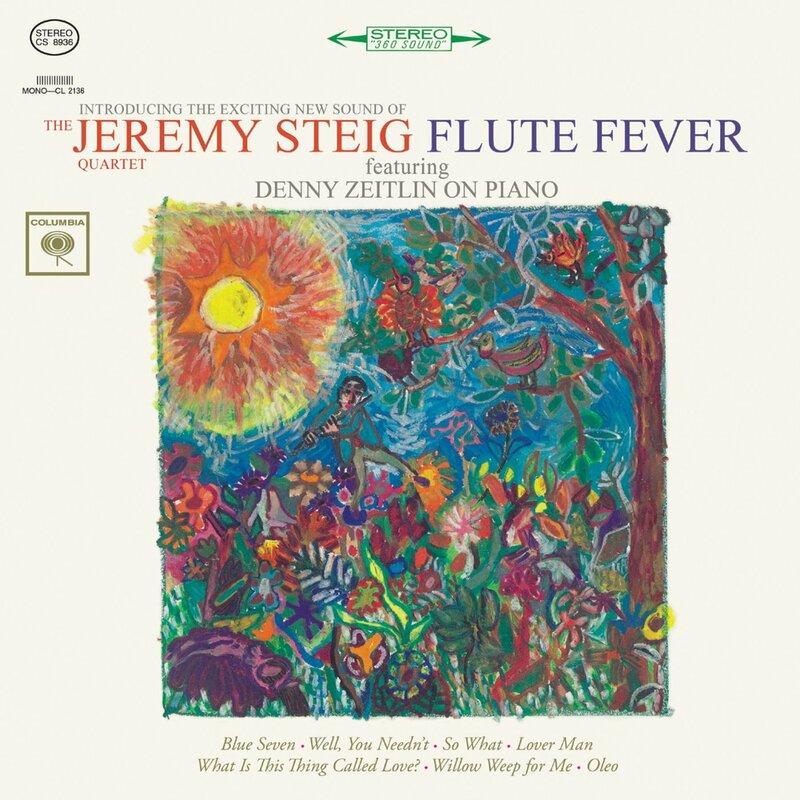 The flute community suffered a profound loss with the passing of Jeremy Steig. 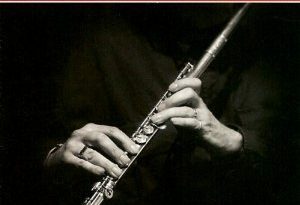 In the jazz idiom, technique is often secondary to concept and, perhaps more importantly, technique is secondary to those rare elements of conviction and commitment that characterize – and distinguish – truly great improvisors. Jeremy’s playing was firmly grounded on those principles, quite as it had to be because at the age of 19, he was involved in a motorcycle accident that left him paralyzed on one side of his face. 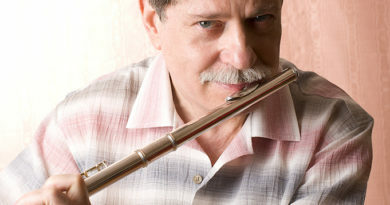 Jeremy responded to his circumstance by fashioning a “crutch” for his mouth, making him, of necessity, a rather unorthodox technician – yet, despite this technical limitation, Jeremy displayed enormous conviction and commitment in his playing. This is very evident in Jeremy’s staggering debut recording, Flute Fever (released in 1963 on Columbia records). Jeremy quite literally fulminates on this session, conveying a deluge of ideas with a riotous sense of swing that would be the envy of any instrumentalist. 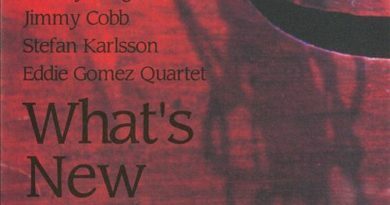 On one track in particular – Sonny Rollins’, “Oleo” – Jeremy morphs into what can only be described as a wild and untamed thing, delivering the best jazz flute solo I have EVER heard – and likely that I will ever hear. Indeed, more than 50 years later, I still listen to this track, closely.